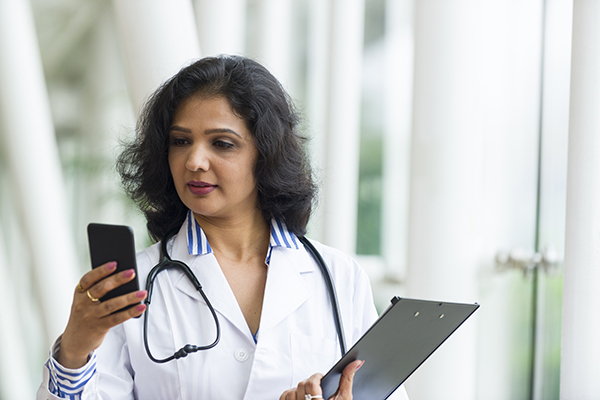 Unifying clinical workflows with communication for physicians to provide safe, quality care to patients. 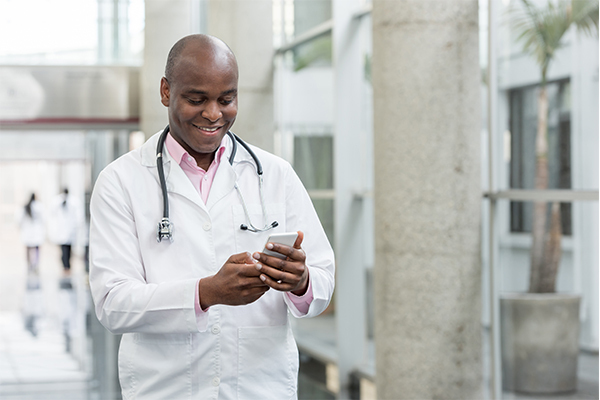 PatientTouch unifies mobile communication and clinical workflow for physicians in one HIPAA-compliant app, on one smartphone device for physicians. Our simple, effective system allows you to focus on patient care – instead of juggling multiple devices and applications. 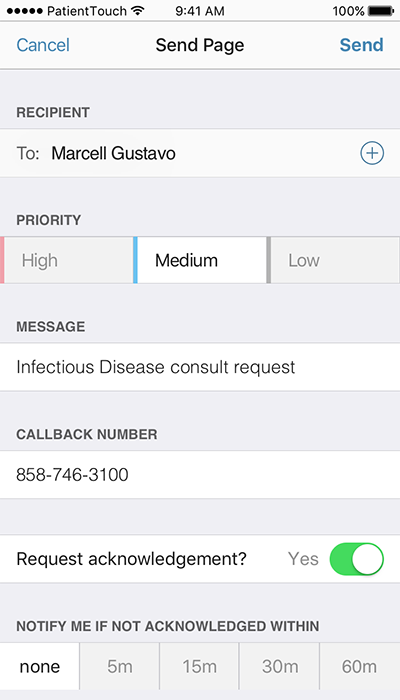 Quickly triage and respond to messages and alerts from a Unified Inbox. 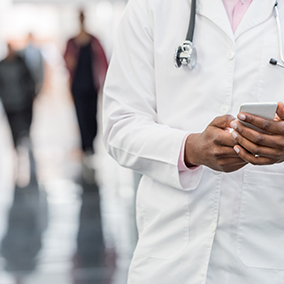 All texts, voice calls, pages, critical results, alerts, reminders, notifications and acknowledgements are prioritized and delivered to one location. 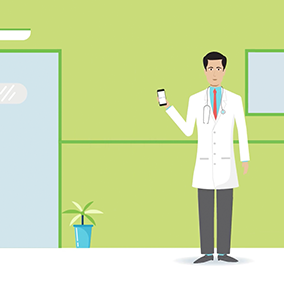 Streamline decision making with one-touch access to up-to-date clinical and patient data. 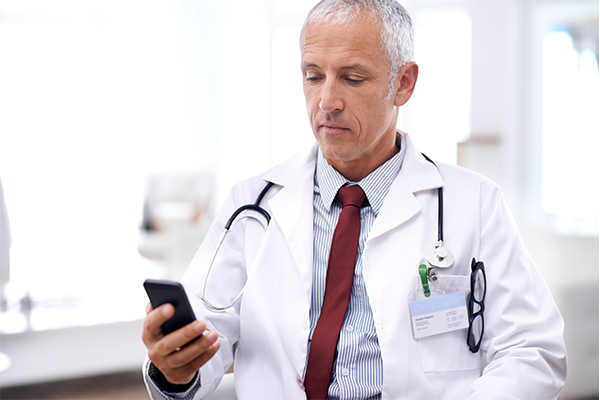 Deeply integrated with the EMR and other clinical systems, PatientTouch provides the information you need, when you need it, wherever you are. 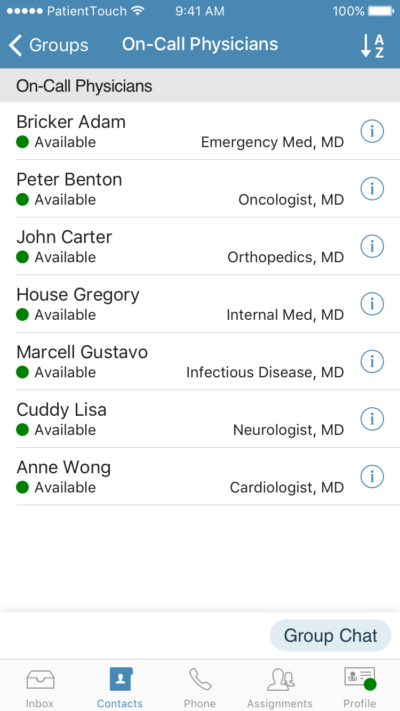 Instantly access all on-call and assigned care team members, and providers across your health system network – whether they are on PatientTouch or not. 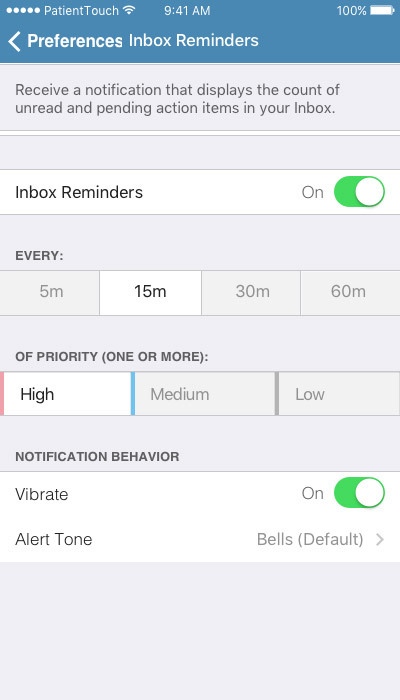 Prevent alert fatigue with customizable notification options so you never miss what’s important, but aren’t interrupted by non-critical information. Eliminate page and pray – acknowledgement requests ensure you know when messages have been received. 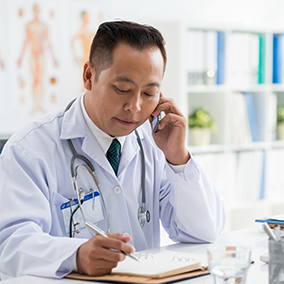 Reduce follow-up calls and eliminate manual entry with patient and clinical data automatically tagged to secure messages. Protect your privacy with a privacy dialer that masks personal cell phone numbers and routes return calls to the phone number of your choice. 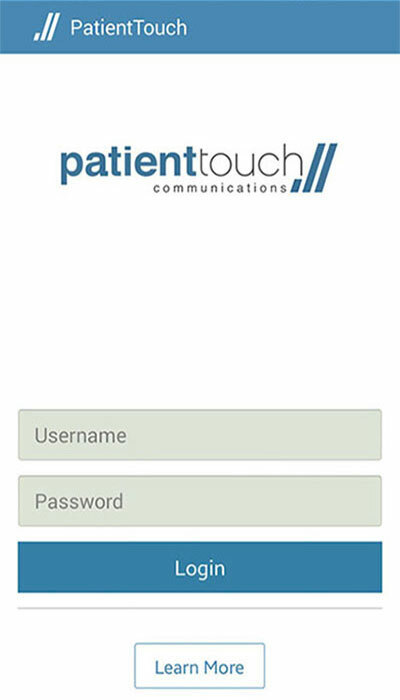 Securely communicate with those not on PatientTouch via SMS paging. 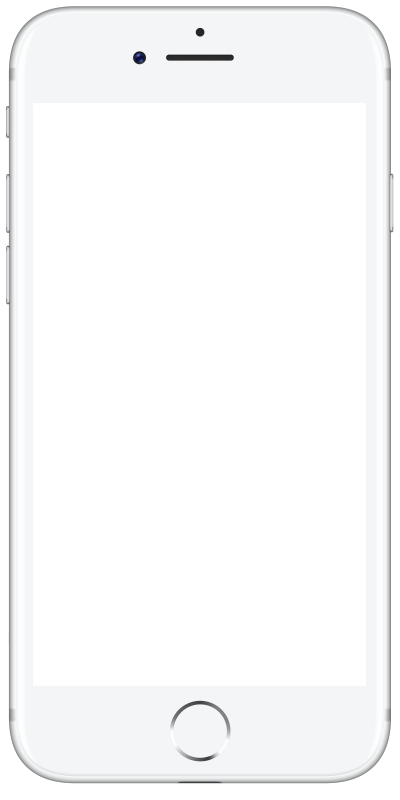 Ensure timely response to critical messages with customizable reminders, message and alert forwarding, message escalation, and mute button override. Enjoy continuous, reliable voice service wherever you are with seamless roaming across cellular and wi-fi networks. No dropped or garbled calls. 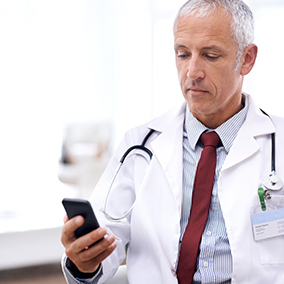 Guarantee that messages and alerts are received in real-time with clinical-grade notification technology.